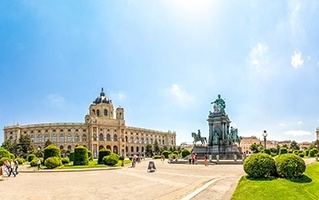 The landlocked country of Austria is bordered by Italy, Slovakia, the Czech Republic, Germany, Hungary, Liechtenstein, Switzerland and Slovenia. 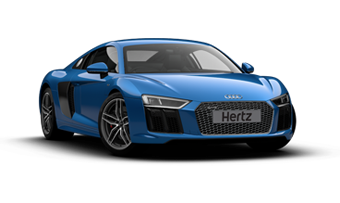 Considered one of the Winter Sports Capital of Europe, tourists love to opt for a car hire in Austria to go hit the slopes when the weather is right. During the summers, driving through the historic cities and villages is a magnificent experience. The country has some charming rural areas that are much easier to explore by car. 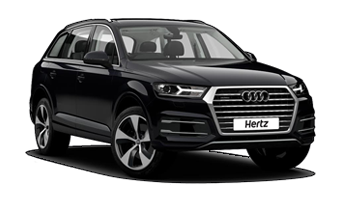 Especially since bus services are rather infrequent, opting for Hertz car hire in Austria proves to be a prudent decision. Furthermore, many of the popular spots in the mountains are accessible only by road. 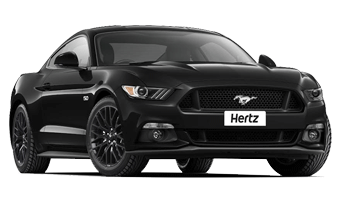 If you like travelling off the beaten track, renting a car is strongly recommended. 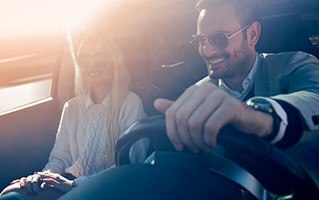 Driving in this country is a pleasant experience considering that it has great road infrastructure coupled with unparalleled scenic views. With about 62% of the country at an altitude of 500 meters, the snow covered peaks and the lush green valleys are a highlight of Austria. While in the country, make sure you explore the High Mountain National Park and the National Park Thayatal. 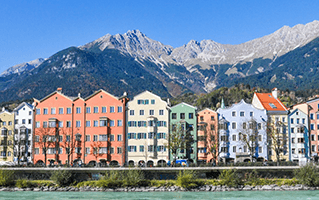 Drive through the picturesque Grossglockner High Alpine Road before venturing into the historical city of Vienna that is complete with monasteries, churches and grand cathedrals. 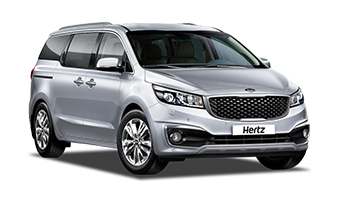 With the reliability of driving with Hertz’s rental car, and the comfort of travelling at your own pace in the car of your choice, the Austrian road trip with family or friends would be the one to cherish.